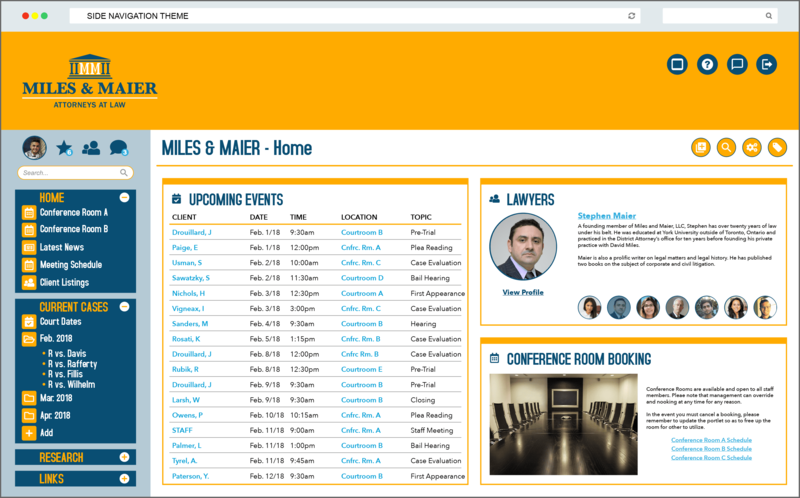 Intranet Planning & Deployment Guide - Vialect Inc.
One of the most daunting tasks of deploying and planning an Intranet site for your organization, is planning and deploying the intranet site! 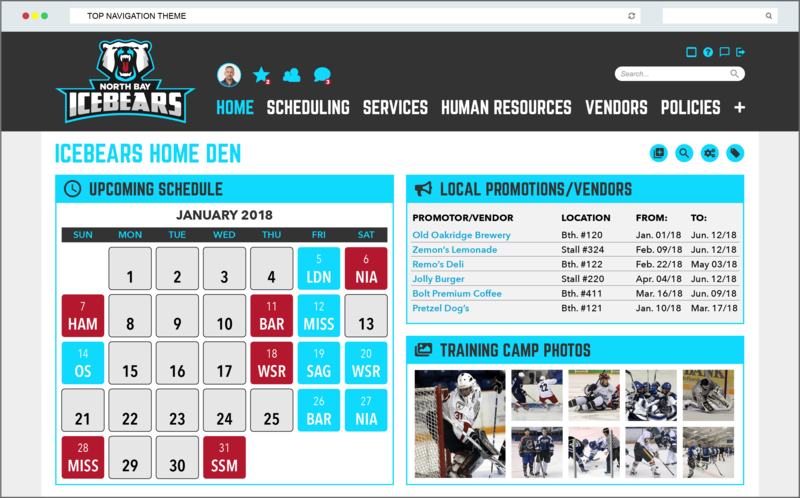 Researching vendors and attending demos is great to see what products are available. 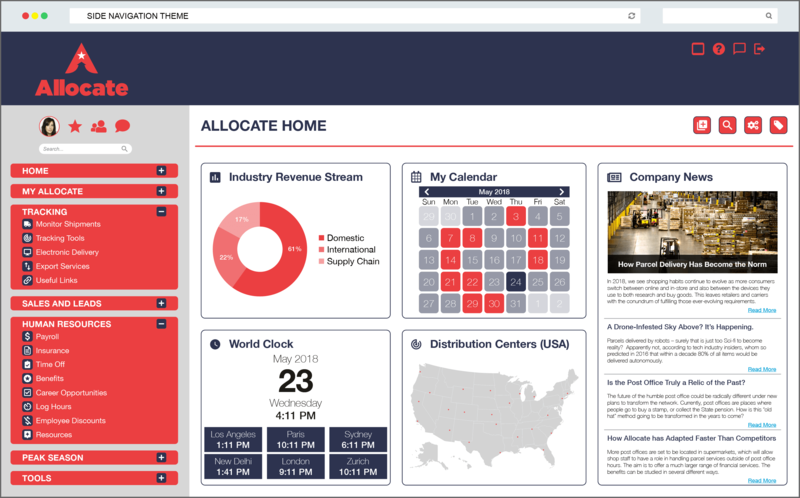 But that could be a stressful endeavour, if you are not prepared for how your site will be structured, ownership of content, what information will be added or how to launch the intranet. 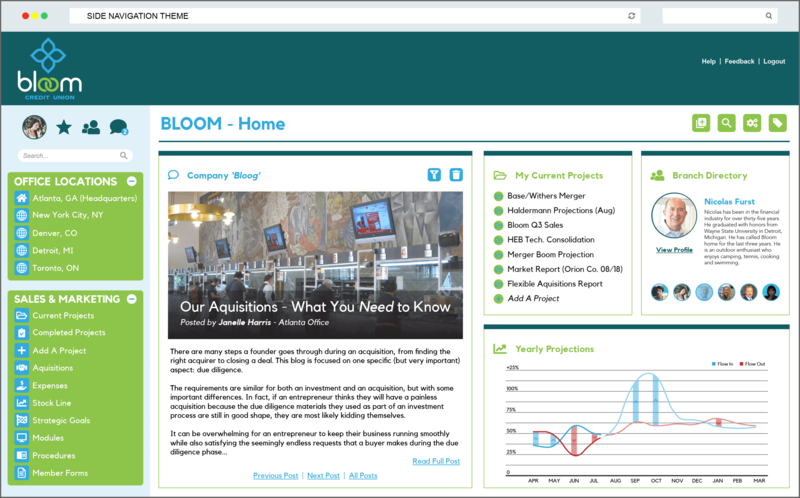 The planning of the intranet is just as important (if not more) as finding suitable software. 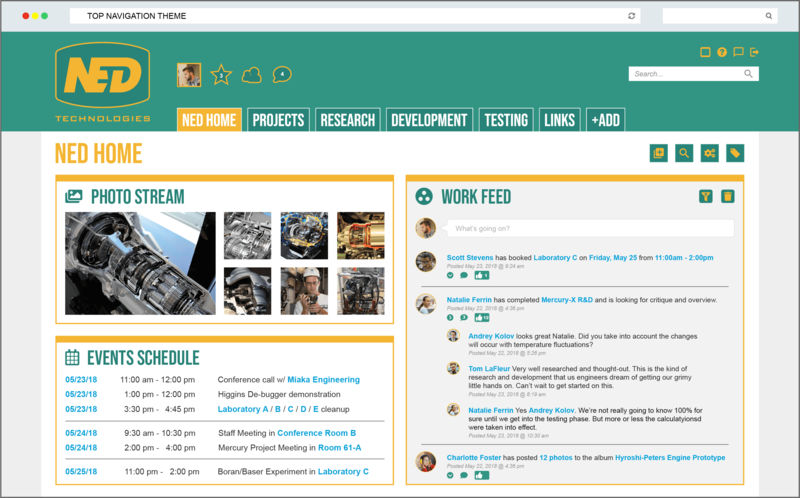 Many intranet projects have died out, not because of the tools they are using, but because they lack any direction or vision. 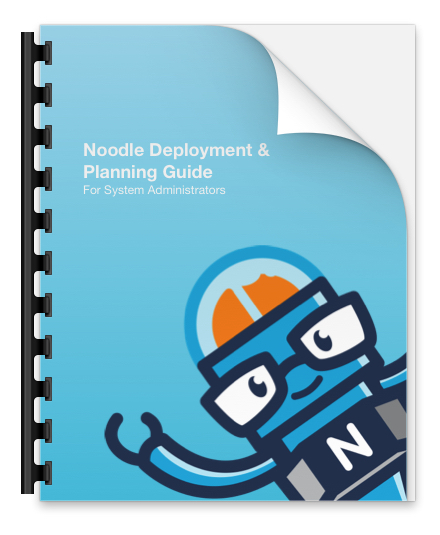 Our team has prepared a “Noodle Deployment & Planning Guide” to assist you with the entire process. 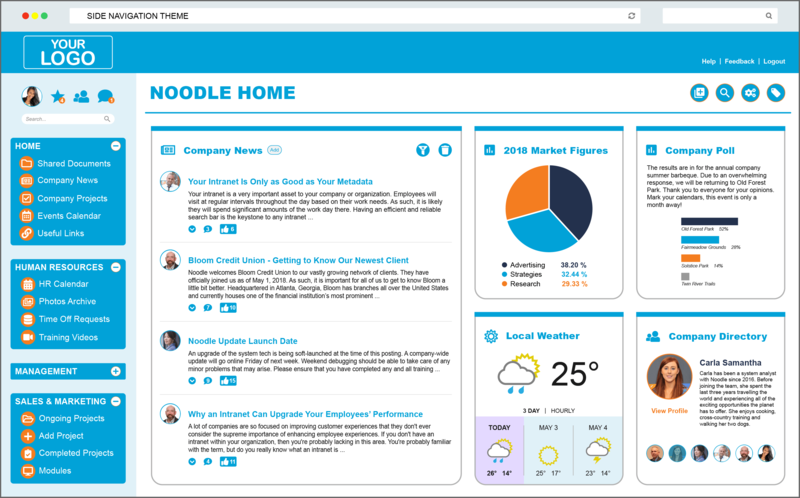 If you are looking for a new intranet, this is a good start. The next step would be to Contact Us for more information on how we can help you or to Request a Demonstration of Noodle.